The mystery of why blueberries are coated in a strange white powder when you buy them at the supermarket has finally been solved. Don’t worry, it’s completely natural, as chef Matt Tebbutt discovered, the waxy coating – which comes off easily when you wash them – is called bloom, and it’s there to protect the fruit from damage and disease. The bloom, otherwise known as epicuticular wax, helps stop bacteria and fungal spores from sticking to the fruit and spoiling them, Matt then explained. In fact, all fruit is coated in bloom – and it’s just because blueberries are so dark that it is more visible. 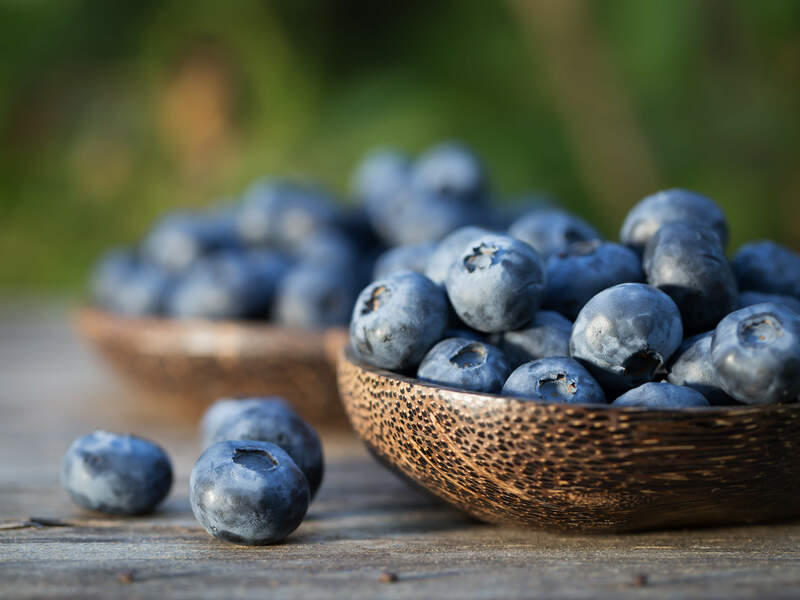 Although the white film may put some off, shoppers should in fact actively seek blueberries covered in the waxy coating as it means they are fresher. 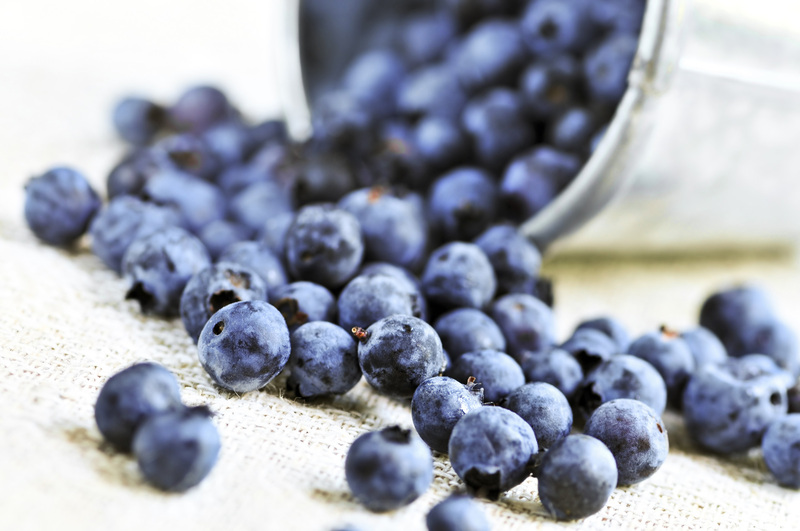 Fresh blueberries are harvested by hand, which is why they cost more than other fruit.